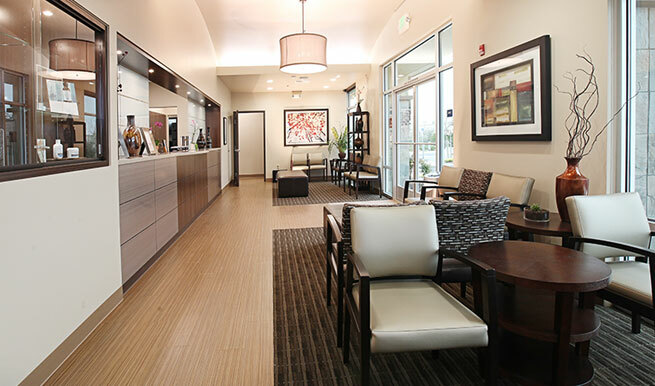 Consistently recognized as a top dermatology practice in the Roseville/Sacramento area. 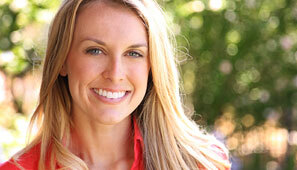 We are the top 1% Botox and Juvederm provider in the country. Acne for her? Botox for you? We have your entire family covered. Schedule your complete skin check today! Established in 2006, Roseville Dermatology is consistently voted one of the top dermatology practices in the Sacramento area. We are a full-service, state-of-the-art practice for all your medical, surgical, and cosmetic dermatologic needs. Our board-certified dermatologist, Dr. Christopher Ha, and his team of providers are committed to providing the highest quality of care and giving you the personal attention you deserve. We promise to listen closely to your concerns, treat you with integrity, and go the extra mile to ensure your complete satisfaction. Thank you for the opportunity to serve you. 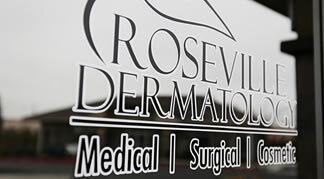 We know you have many choices for dermatology services, and we are confident that you will receive the best possible care here at Roseville Dermatology. Vivace Radiofrequency MicroNeedling is the latest generation of non-invasive, no-downtime treatment in skin rejuvenation. Vivace combines the benefit of microneedling with the power of radiofrequency energy to help stimulate new collagen, reduce fine lines, tighten skin, and improve acne scarring. All skin types, including patients with dark skin, are candidates for Vivace. Dermaplaning is a quick exfoliating procedure that removes the top layer of skin and "peach fuzz" from your face. Treatment includes a gentle lactic acid peel for softening and improving the texture of your skin. Try it out today and you will be hooked! All skin conditions from moles, warts, acne, rashes, psoriasis to the surgical removals of skin cancers, cysts, moles. PDT /Blu-U light for precancers. UVB phototherapy for psoriasis. Look your best with procedures such as Botox, fillers, Sculptra, Kybella, lasers and chemical peels at one of the top cosmetic offices in the Sacramento area. 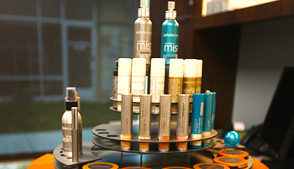 Experience the difference with physician-grade skin care products, such as Obagi, SkinMedica, Latisse, and Colorescience. Enter our popular 90-day Skin Challenge.